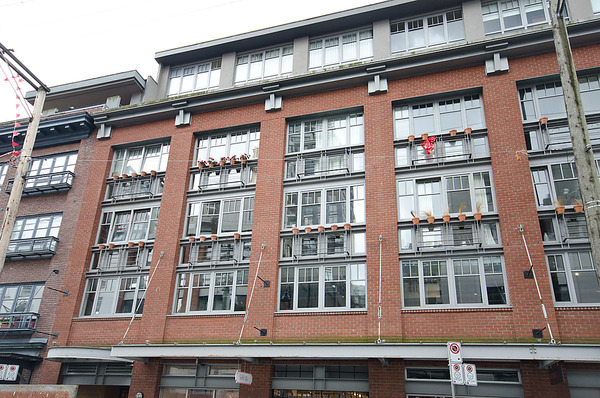 Vancouver’s most iconic neighbourhood is Yaletown, it’s trendy because the brick-lined streets offer the finest dining and shopping right in the heart of Downtown Vancouver! 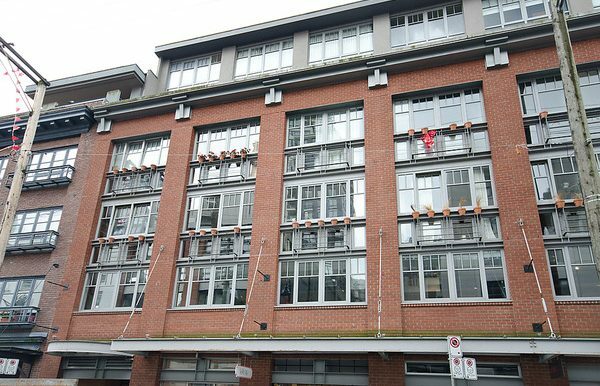 This is the renowned Crandall Building which elicits the raw warmth of a converted warehouse loft and the excitement of living in the beating heart of Vancouver’s famously popular Old Yaletown. 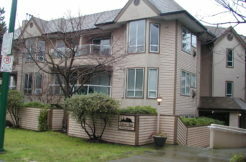 Just a few steps to the Canada Line! 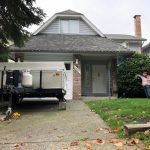 This furnished offering is in amazing condition; foodies will be delighted with the gourmet kitchen with dine-in centre island and stainless appliances, a designer stainless backsplash and countertops. 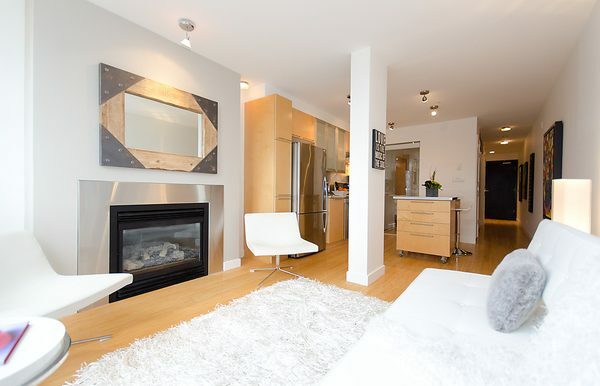 Get cozy all winter long in front of the modern fireplace, the living space overlooks the converted warehouses that make Yaletown so special. 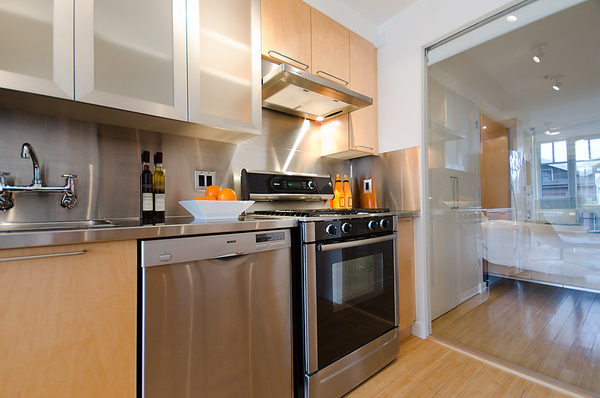 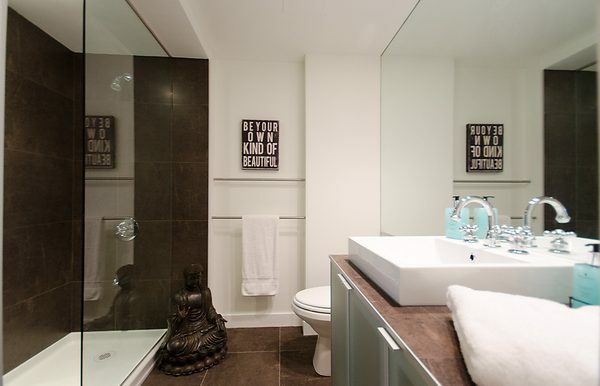 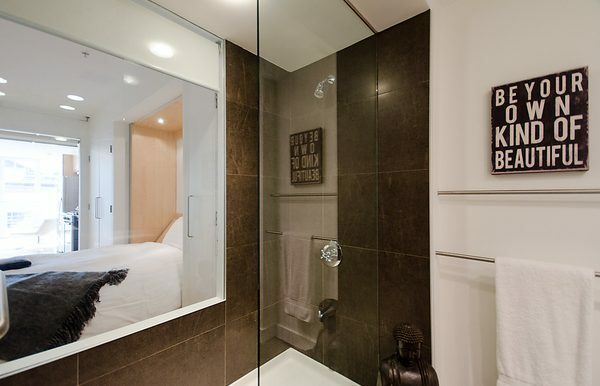 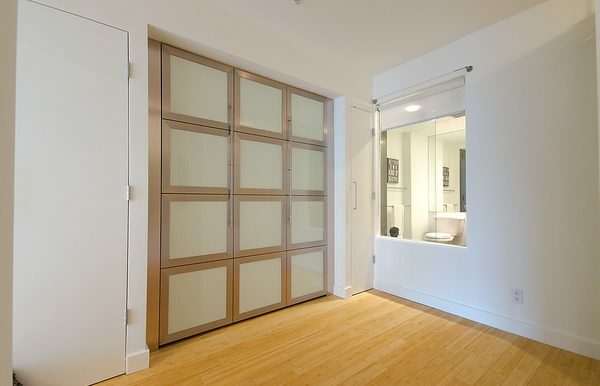 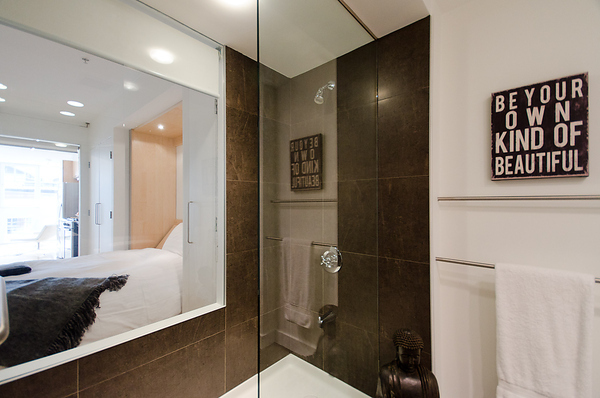 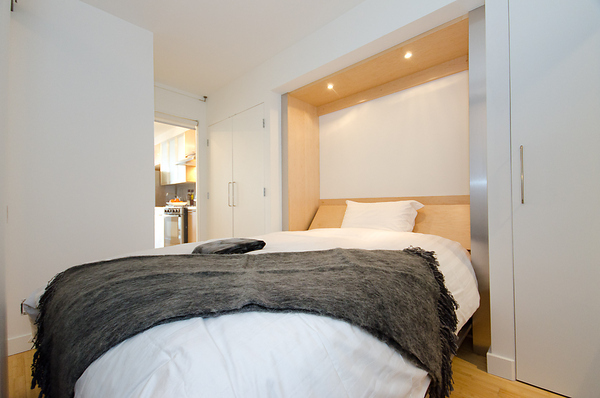 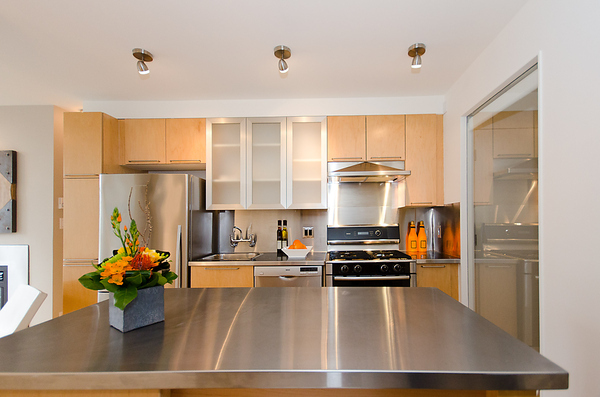 1 bedroom with built-in murphy bed, 1 bathroom richly appointed with a spa-like walk-in shower. Marketing images don’t show the wall-mounted TV which now hangs above the fireplace. 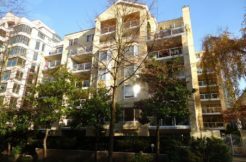 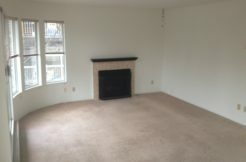 The unit is only available on a furnished basis and it cannot be unfurnished. Gorgeous Family Home On Cute Cul-De-Sac, Trees & Trails! 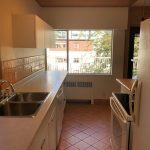 West End 1 BD 1 BA Immediate Occupancy, Parking Avail.